Whilst an open-face helmet is great fun when the sun is out, and you’re pottering about, for any serious riding you will probably want a full-face helmet. 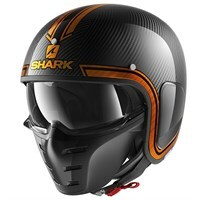 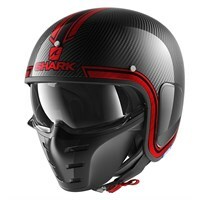 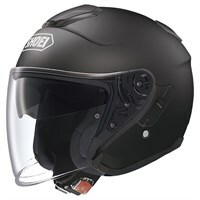 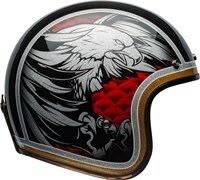 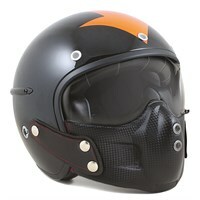 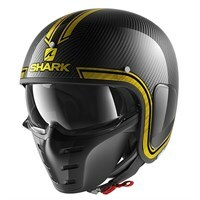 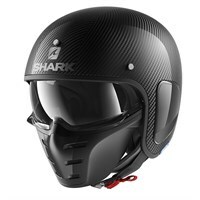 First, of course, a full-face helmet, with its integrated chin-bar, is much safer. 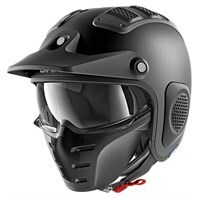 There are plenty of photographs on Google of motorcyclists who have had an accident whilst wearing an open-face helmet, and they’re not pretty! 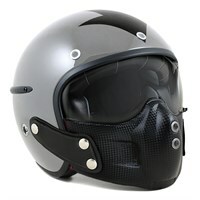 There are many kinds of full-face helmet. 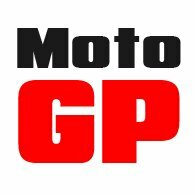 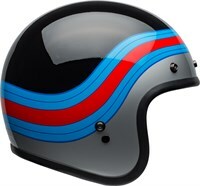 Race style helmets will have vents, spoilers and, frequently, lairy graphics. 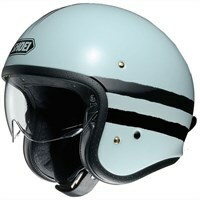 Race helmets, though, were not designed for the road, and are often noisy. 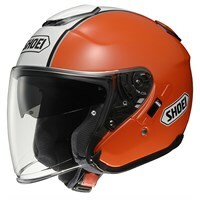 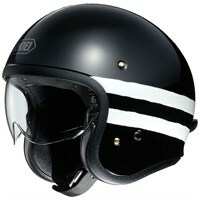 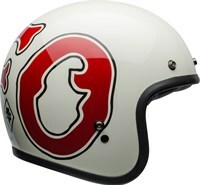 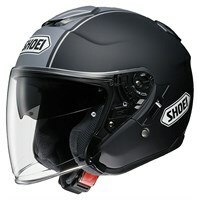 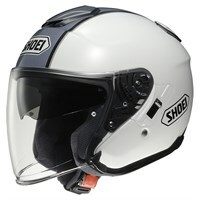 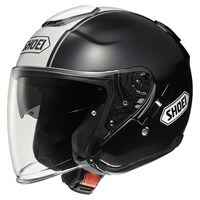 Arai is a famous brand in the race market. 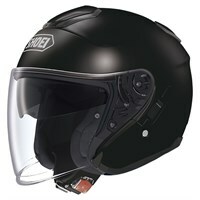 In common with many other race helmets, no Arai full-face lid has a drop-down sun visor, a very useful convenience for road riding. 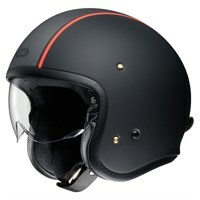 Some full-face helmets are designed specifically for touring and commuting. Others have more of an adventure riding feel. 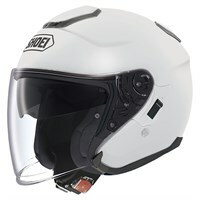 These helmets will often have a longer nose and larger visor area, and can sometimes be worn with goggles.